Helpers are urgently required, again. Do you have a few hours per week mornings or afternoons between the hours 8 am to 11 am or between 2 pm till 4pm? 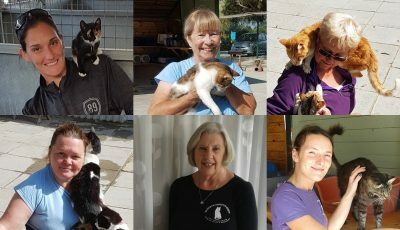 If you do have any available time mornings or afternoon the cat sanctuary would love to hear from you. 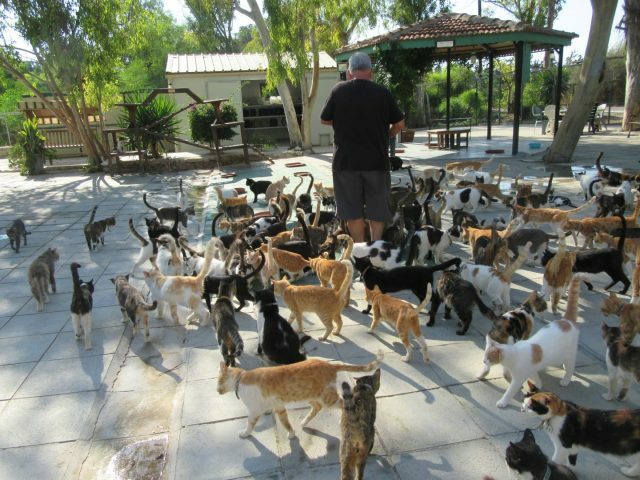 The sanctuary operates on shift patterns & is in desperate need of volunteers to help care for the cats. You will need transport to get to the sanctuary as no buses run in the area. 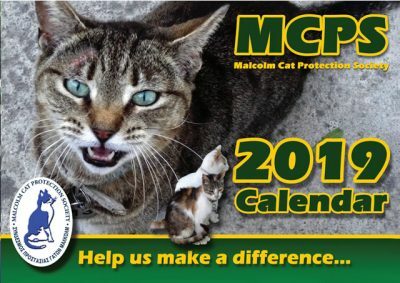 If you can help please contact catsanctuary@hotmail.com or use our Contact Form for further information. You can also read about some of our volunteers, where they are from and what they do here: MCPS Volunteers.